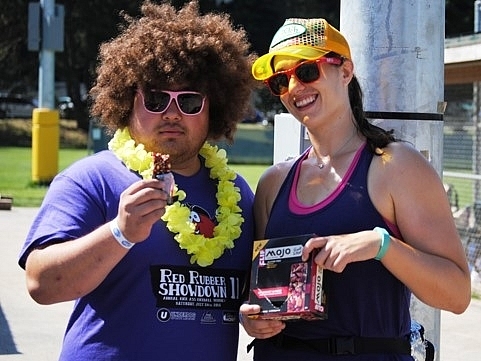 Become Friends with Seattle's Biggest Sports League! 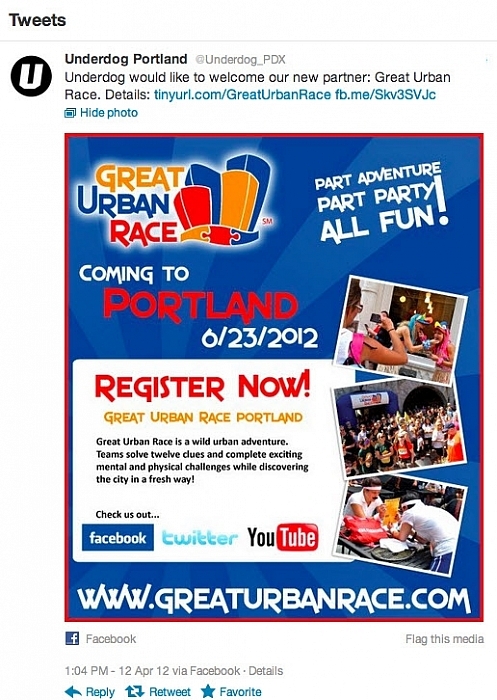 Is your company interested in getting their foot in the Sports League World? 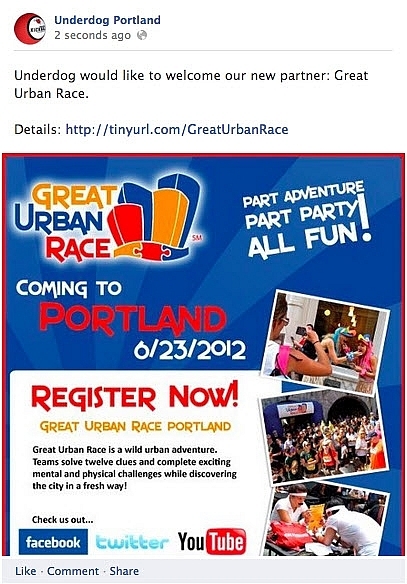 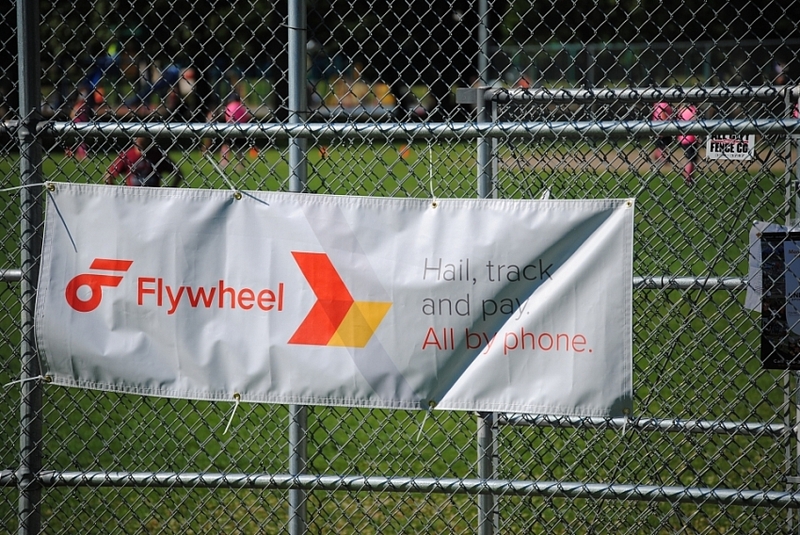 How about partnering with the recreational sports leader in Seattle? 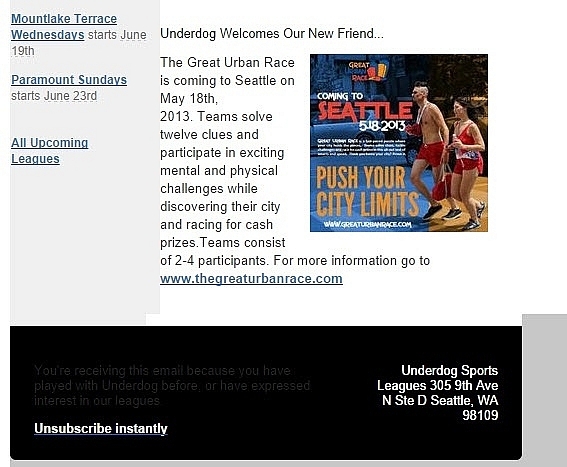 Introduce yourself to Underdog's extensive network of Puget Sound professionals by becoming one of Underdog's Friends. 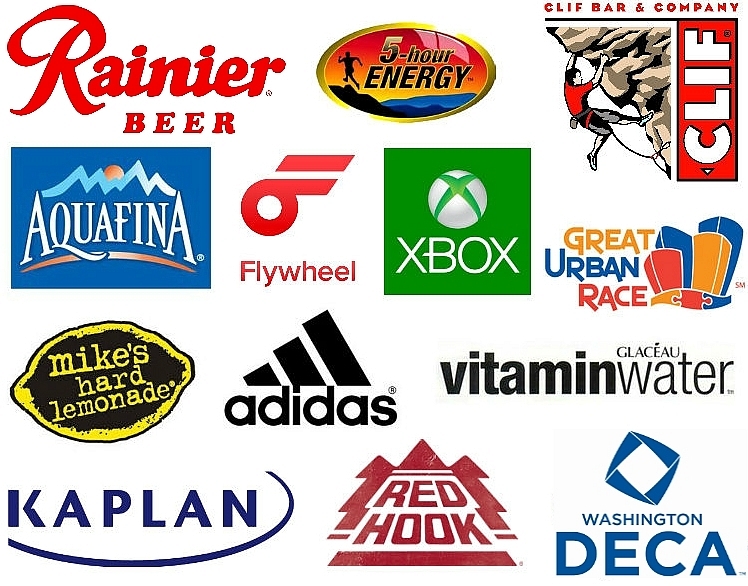 If you're interested in a partnership with Underdog on any of the following levels, contact us at Sponsorship@underdogseattle.com. 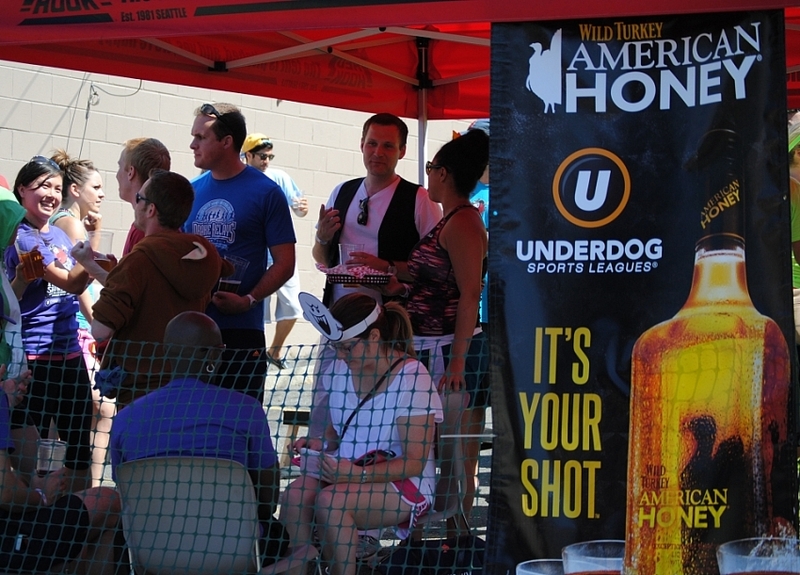 Bar owners, visit our Sponsor Bar page for more information about partnering with Underdog! 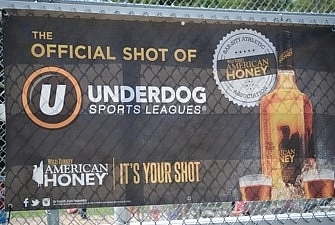 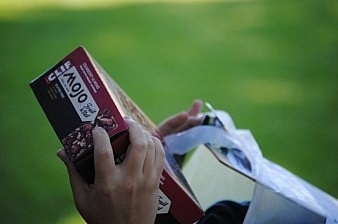 If your company would rather focus on Football and Dodgeball than Kickball and Bocce, or if you're looking to get your banners exclusively at the Lower Woodlands playfields, then become a League Friend of Underdog to pick and choose your promotional locations. 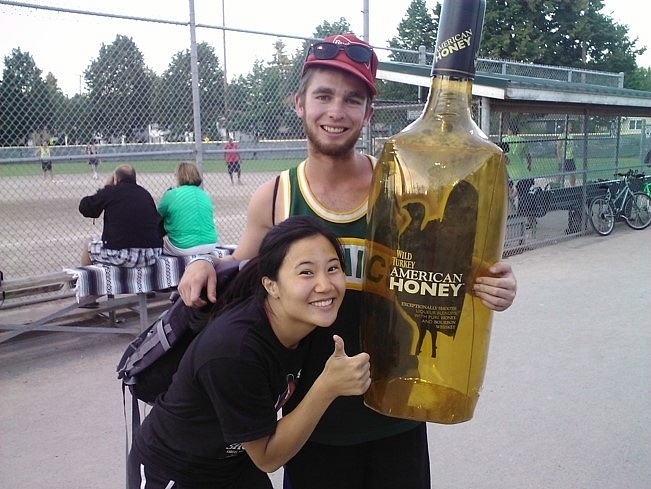 Being a League Friend of Underdog comes with Sampling privileges and exclusive rights to an extensive web of Underdog's eager young professionals. 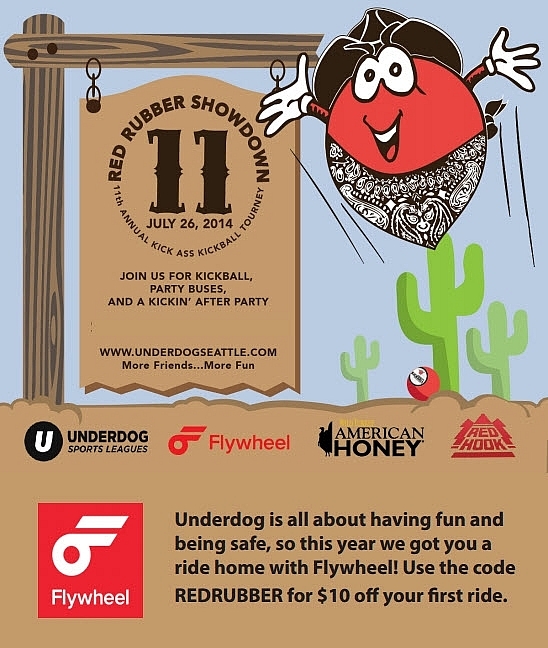 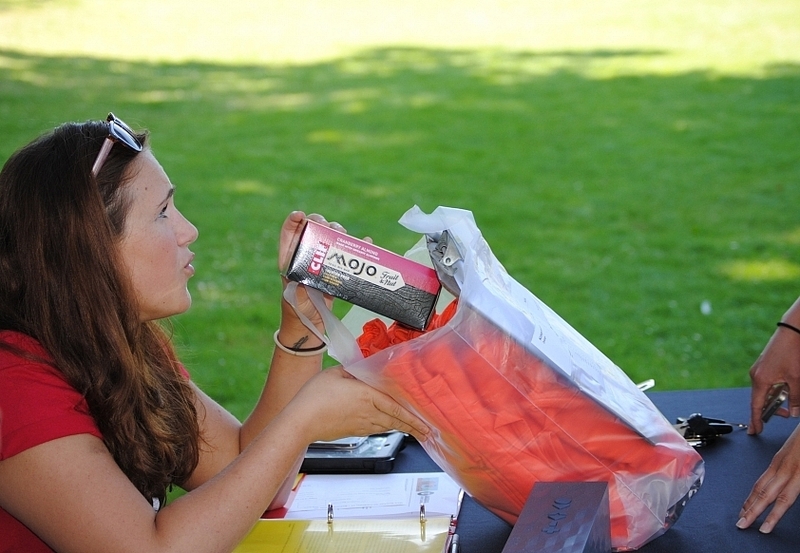 CASE STUDY: Flywheel is a recurring Event Friend for the Red Rubber Showdown in July. 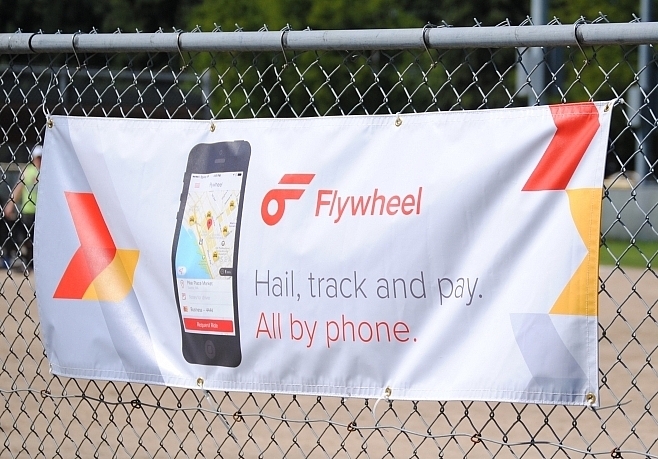 This year, in addition to having signage and banners at the field, as well as their Flywheel printed a code on the Event Program for $10 off your first ride, leading to many new account activations for first-time customers.